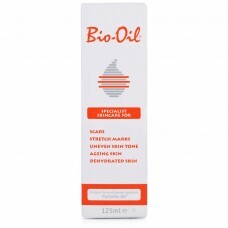 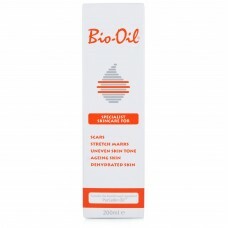 Gillette Fusion is the first and only shaving system that has revolutionary technology on the front ..
Bio Oil 125ml is a specialist skincare oil for the face and body, specifically formulated to help re.. 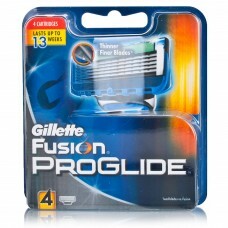 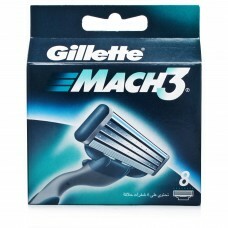 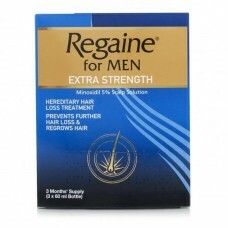 The Gillette Fusion Proglide Replacement Blades are Gillettes most advanced blade ever. 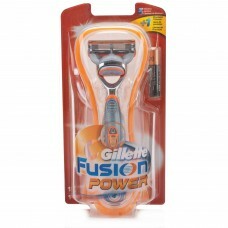 Gillette Fu..
Bio Oil 200ml is a specialist skincare oil for the face and body, specifically formulated to help re..
Gillette Mach 3 Cartridges is a revolutionary new triple-blade shaving system for the closest shave ..